Storytime - 04.2019 » Download PDF magazines - Magazines Commumity! 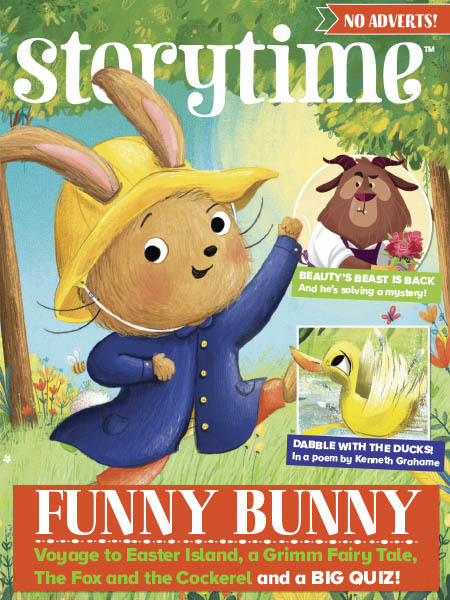 Storytime is a monthly magazine for kids filled with classic tales to read, love, share and treasure. Every issue is packed with gorgeous illustrations and a great selection of stories, for both boys and girls, including fairy tales, poems and rhymes, fables, myths & legends, and stories from around the world - it’s a perfect gift for story lovers of all ages. 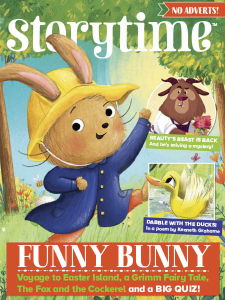 Plus, in every issue there’s an extract from a much-loved children’s book and story-inspired puzzles and activities to bring the stories to life.